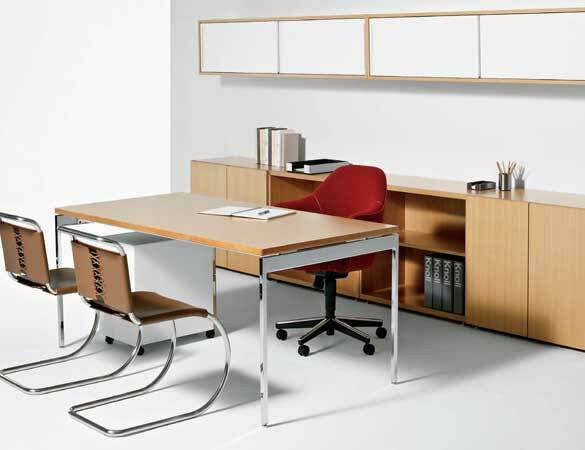 The Knoll office product line includes office systems, office seating, wood desks, metal desks and files, office accessories, fabrics and leathers. Its design philosophy is firmly rooted in the needs of its customers. Solid workplace research is combined with innovative thinking to create distinative, high-performance workplaces that address the unique and ever-changing needs of businesses. At Knoll, the strategy is to watch how the modern office ls evolving. Furniture is designed to respond and adapt to changing needs. The company engages in research activities, including independent field studies. Fursys believes in providing quality products to its customers. Therefore, its products are made of the highest quality materials under the strictest quality control. Fursys continually provides a complete service to its customers. As office-environment and ergonomic specialists, Fursys office planners and interior consultants are able to advise customers from the earliest stage of change and can assist in the customer's decision-making process. During the mid-nineties the company's founder and chairman, Ray Anderson, put the company on track to becoming the first sustainable company by 2020. Now defined as Mission Zero, the company's unique drive to achieve a zero environmental footprint is a central part of the organisation's ethos & culture and is reflected all throughout its products Interface's carpet tiles can help you achieve different Green Building Rating Systems such as LEED, BREAAM or Green Star and offer you the highest post consumer recycled content in the industry. Tarkett produces a wide range of sustainable floors in different materials- vinyl, linoleum rubber, aminate, wood, artificial turf & other sports surfaces. In 2007, Tarkett produced 347 million sqm of floorsurfaces. 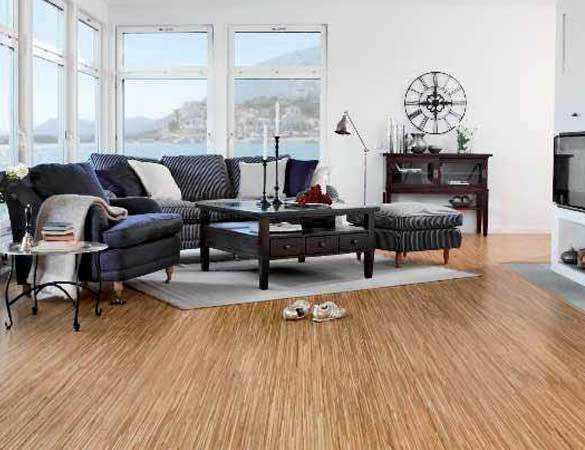 Vinyl floor is increasingly seen as the decoration of choice by interior designers and home owners with flair. 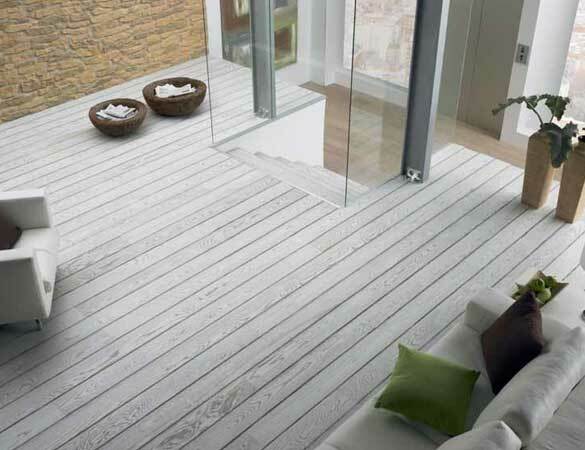 Tarkett offers a range of choice from its collections. For over two decades, M.H. Balooshi & Sons has maintained a high standard in the world of office environment, interior design and quality furnishing materials. 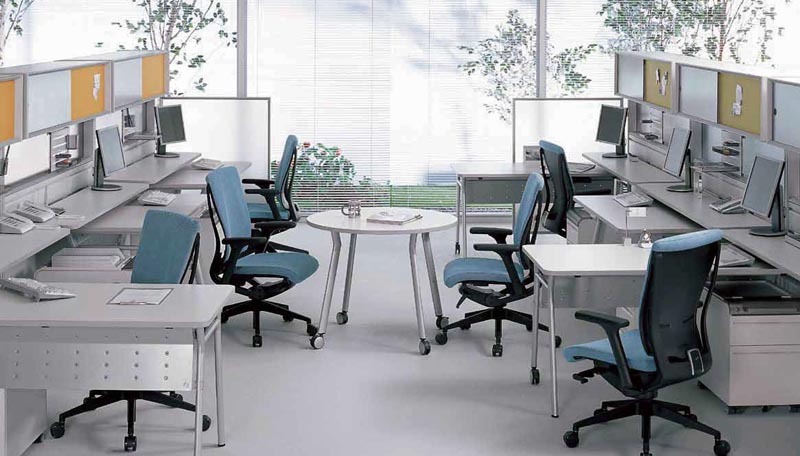 The company represents some of the world's leading brands in the realm of office furniture, partition, panels, chairs,carpet tiles, PVC Flooring, parquet (wooden) flooring, raised access floors, metal square ceiling, besides a host of other products and services. MHB is focusing on introducing the latest and most innovative products and solutions in Bahrain. Through an exclusive relationship with world- class manufacturers, MHB seeks to serve its clients by providing not only the products but also the expertise and professional sales and service support. A major portion of its portfolio comprises of projects for quality conscious clients from diverse corporate, government, residential and commercial baokgrounds in Bahrain. 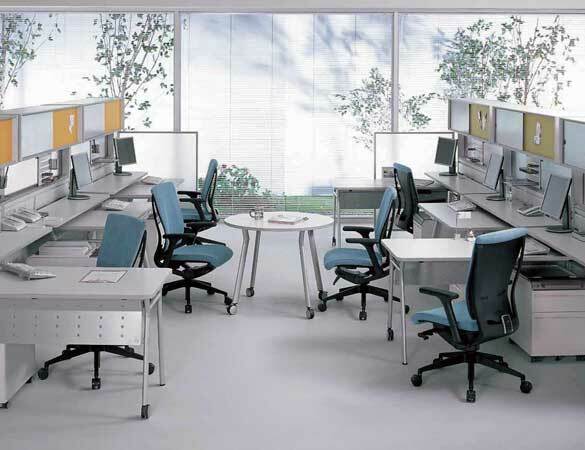 Complete turnkey jobs are undertaken for office interiors. The work encompasses a wide diversity of requirements, from avant-garde furniture and designer flooring, to exclusive interiors and prestigtous décor. The MHB team consists of trained technicians and skilled staff who are adept in understanding the project requirements and facilitating the execution of work within the expected timeline.MHB's sister companies, Bahrain Blinds and Rumaltha Plumbing, extend valuable support through supply of an extenslve range of blinds, plumbing works and supplies. Additionally, the latest CAD system and knowledge support in terms of space planning and management adds tremendous depth and qualitative value to Clients. 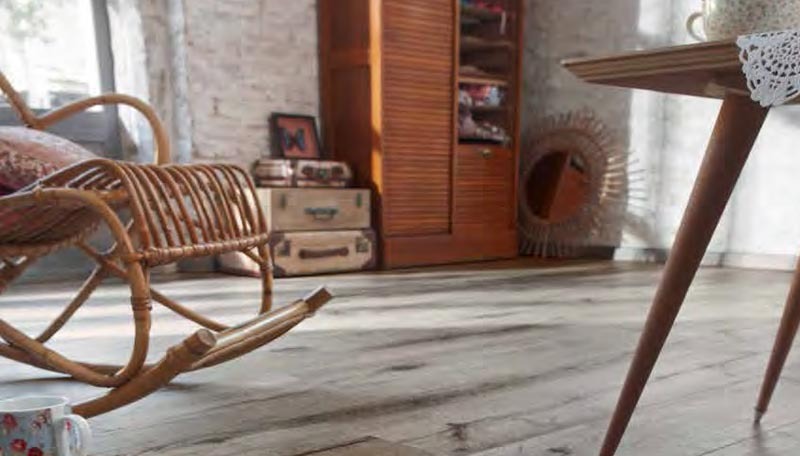 Tarkett is one of the leading producers of parquet floors and has a very wide range of wood species and surfaces. A high level of co-ordination from MHB to ensure the highest quality standards is maintained throughout.